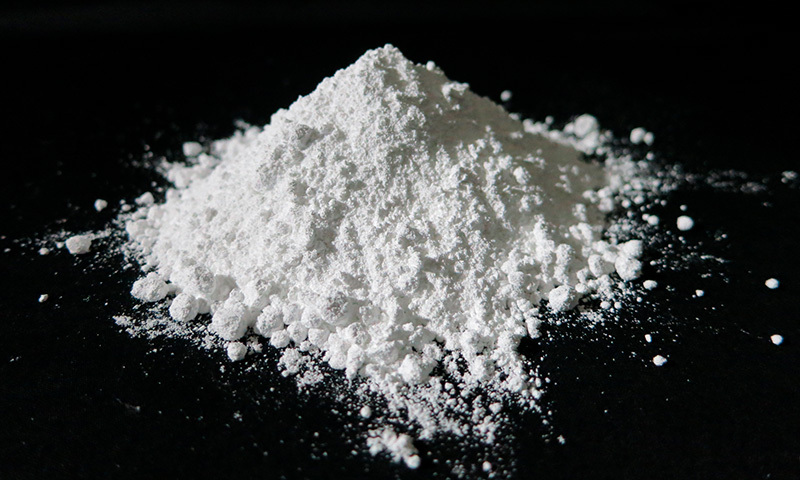 We are importer about titanium dioxide from china. We cooperate with major titanium dioxide manufature in china. We sale titanium dioxide of chloride method and sulfuric acid method. We analyze and confirm the products quality in own laboratory by samples before import. Paint. Ink. Plastic. Rubber. Paper.